Peter Pan by J.M. 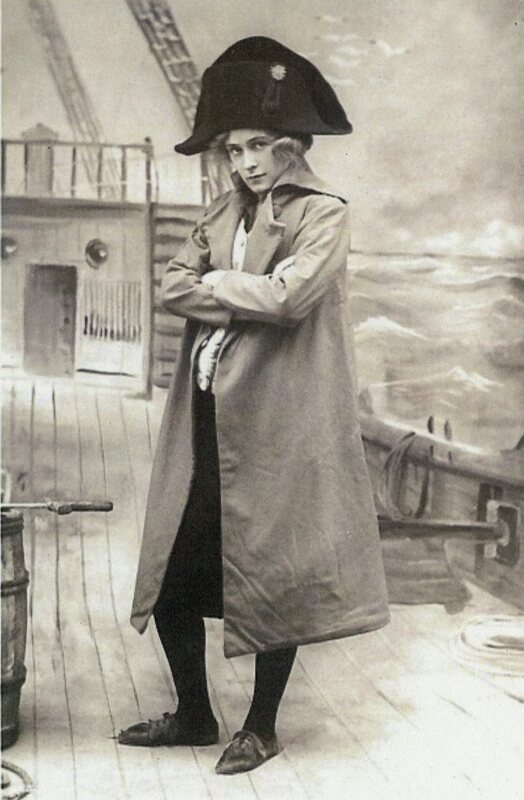 Barrie premiered on 27th December 1904 in London’s West End. That play was a Christmas entertainment, but very different to the pantomime versions we most often see today, including this year’s spectacular Theatre Royal Panto. Dr Lucie Sutherland, Assistant Professor in Drama at the University of Nottingham, takes us on a 100 year old tour of Peter Pan on the stage, exploring the ‘awfully big adventure’ of creating many different versions of this much-loved classic. To accompany this fascinating talk we invite you to join us for a delicious afternoon tea on our Dress Circle foyer. The perfect opportunity to start your New Year off with a bang whilst learning more about this fascinating genre. Your ticket cost include a sumptuous afternoon tea selection as well as the talk itself.